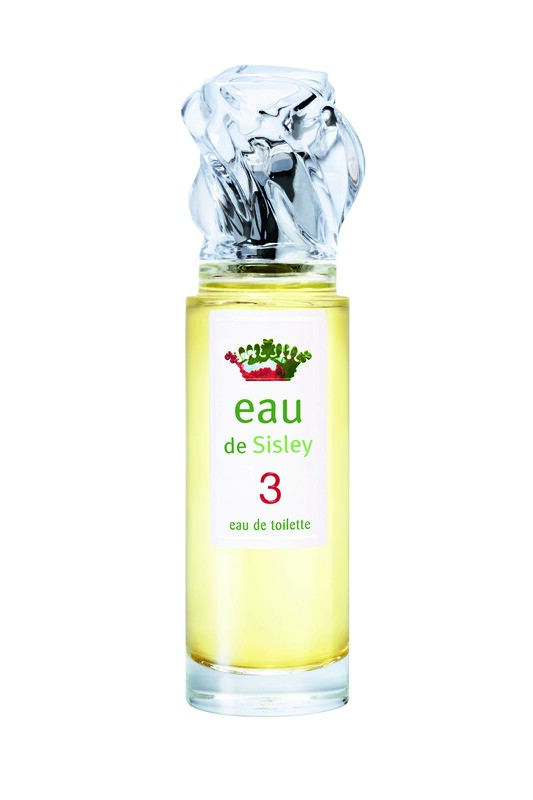 Sisley launched this beauty last year, there are three fragrances in the range which are simply named 1, 2 and 3. My favourite is number 3, which has a top note of bergamont, mandarin, grapefruit and lemon. 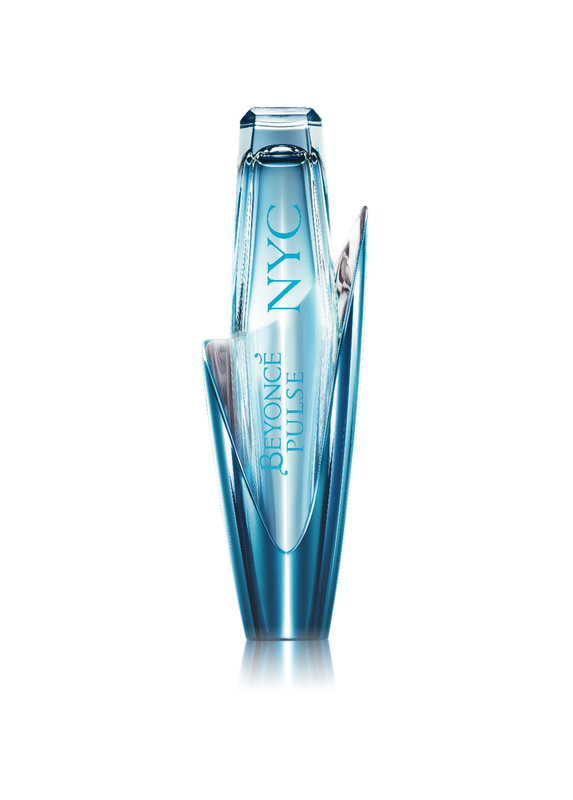 At the heart of the fragrance is red ginger and osmanthus and the base notes include musk, patchouli and vanilla. It is a wonderfully fresh scent, perfect for summer. This fruity and sweet little number from the house of Beyoncé is really nice. At €25.95 for a 30ml bottle is not bad on the wallet either. Raspberry, Pomegranate, and juicy Pear mingle with Red Velvet Cupcakes & Beyoncé’s signature Rock Orchid to make this scent. I turned into my mother and had it standing the wrong way up and didn’t even realise until I looked at the photo above! New from Tom Ford this summer is Atelier d’Orient, a collection of four Private Blend fragrances inspired by Asia. Each scent tells a story about Asia imagined by Tom Ford himself. Using ingredients that have long been treasured in the Orient, from voluptuous florals and precious fruits to aromatic spices and rare oils. They will not be available to buy until July but I managed to get a sneek peek a few weeks ago. All four of the fragrances are fab but my absolute favourite is Fleur de Chine. Precious Asian flowers, including the HuaLan flower and star magnolia, are used in this rich and elegant fragrance. Fresh clementine and bergamot, blended with the soft, green effects of hyacinth. Sublime Eastern treasures—jasmine tea, syringa, plum and tea rose balanced with wisteria, white peach and soft tree peony make for one hell of a scent. Along with all of the floral notes they have added the richness of hinoki wood, Chinese cedarwood, amber, rare benzoin Laos, styrax and vetiver giving it a wonderfully warm feeling. In the words of Mr. Ford “For Fleur de Chine, I imagined the romantic and mysterious women from Asia’s cinematic past—from the ’30s femme fatale in a cheongsam and dark lipstick, to the’60s Hong Kong heroine of In the Mood for Love. I wanted to capture that fascinating, exquisite and slightly scandalous femininity.”. I am not sure he imagined that a male makeup artist from Ireland would be spritizing himself every five minutes with it! A brand that I think is overlooked far too much is Shiseido. Their translucent loose powder is the best setting powder on the market and perfect for keeping your skin beautifully matte during the summer months. 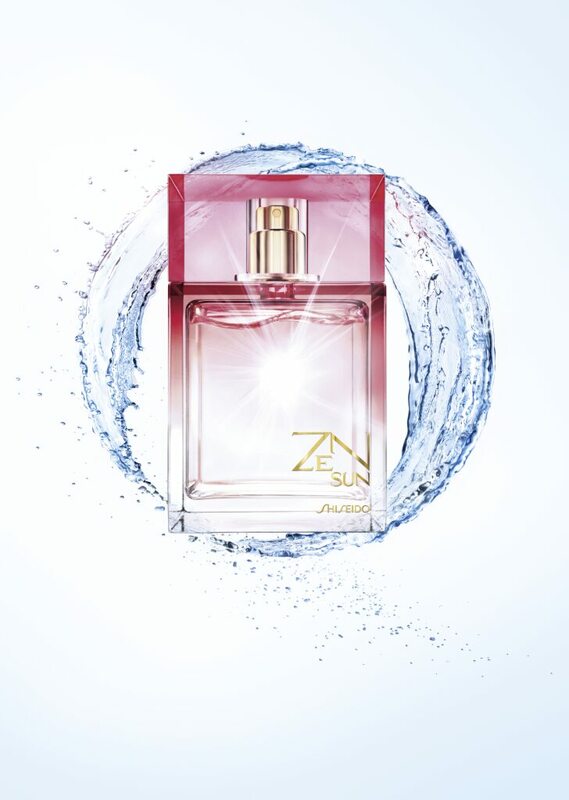 For summer they have launched a new ZEN fragrance, Zen Sun is a lovely fresh and bright smelling scent. It has a floral, fruity scent that grows warmer in time because of the musk that is the base note of the perfume. 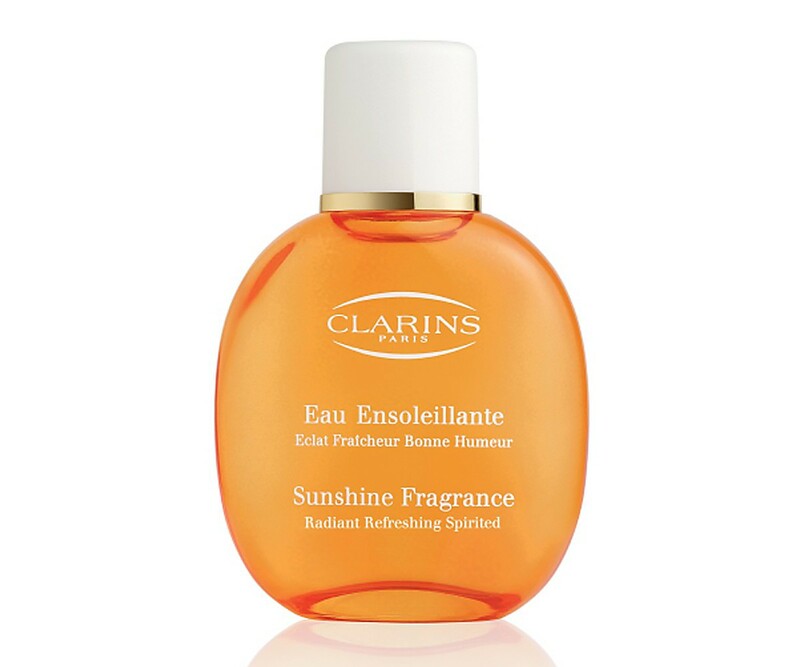 This is the perfect scent for summer not overpowering at all but the scent lasts for ages on your skin. Available now from all Shiseido stockists and costs €63.00. 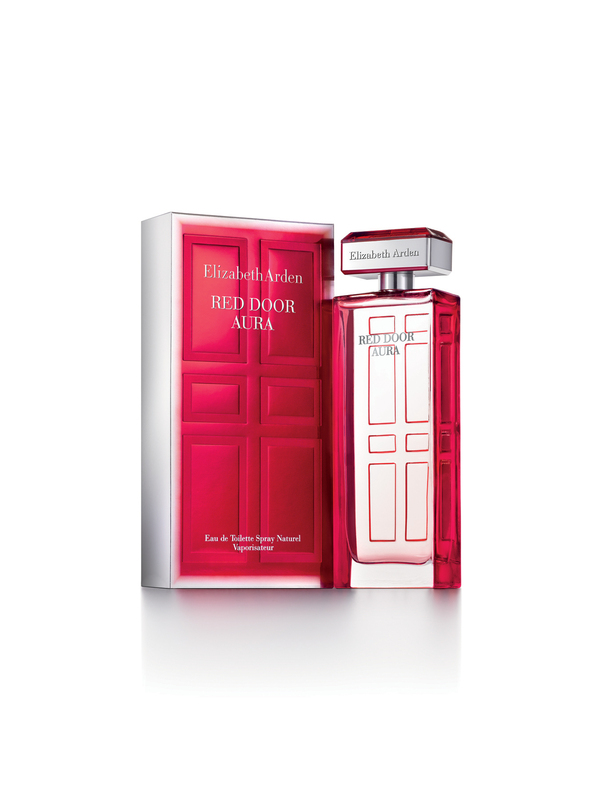 I know that Elizabeth Arden does not come to mind when you think of perfume, but I was pleasantly surprised when I smelt this one. Inspired by the original Red Door perfume, Red Door Aura has been designed to appeal to a younger clientele, like me and you! It has top notes of Raspberry and Bergamot Lily middle notes of Orange Flower, Rose and Jasmine Petals and base notes of Creamy Amber, Sandalwood and Soft Musk. 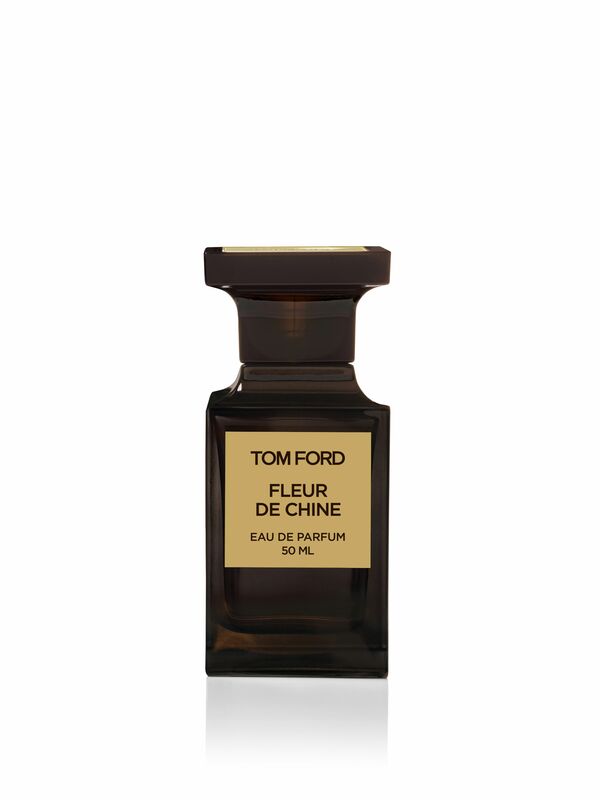 Meaning that it is a floral fragrance that in time warms to a woody floral scent.